The Dynamixel AX Thin Wheel Set provides a set of wheels for use with Dynamixel AX series smart servos. 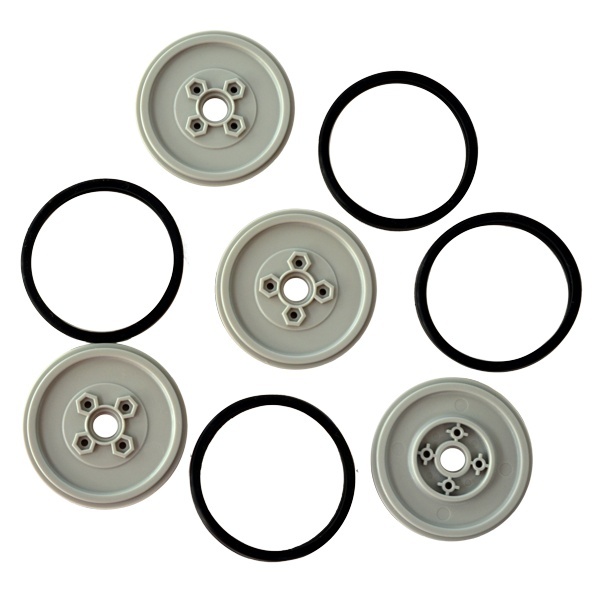 This set includes four thin wheels with rubber tires that can be used with any Dynamixel AX series smart servo such as the AX-12A, AX-12W and AX-18A smart servos. 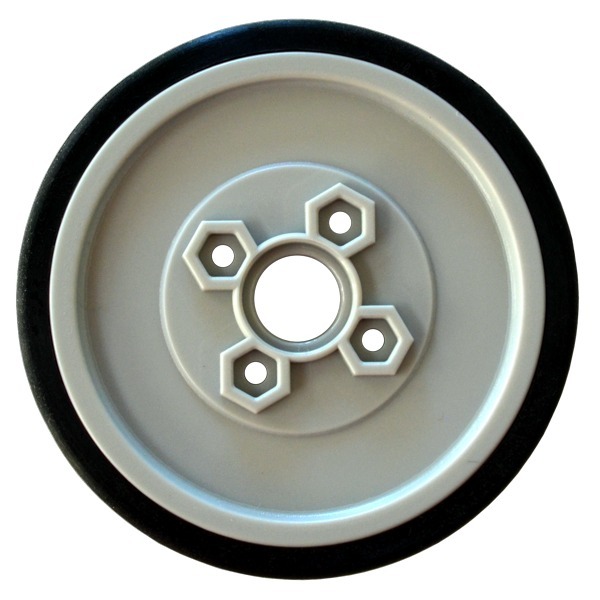 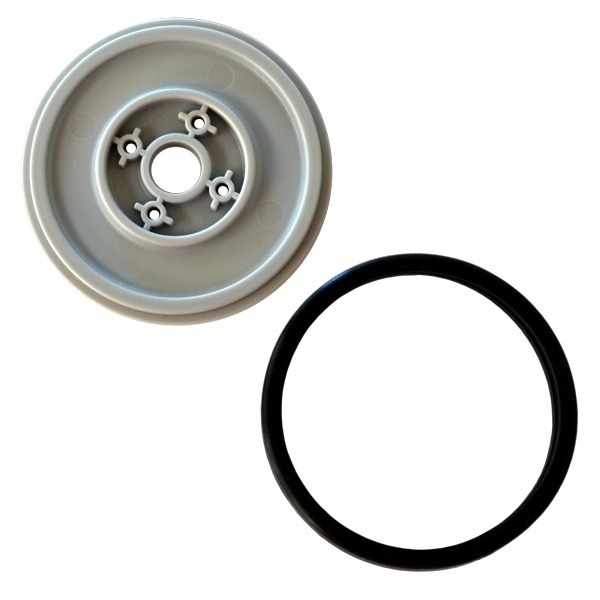 These wheels are about 1.85 inches (47mm) in diameter and about 0.25 inches (6.5mm) thick. 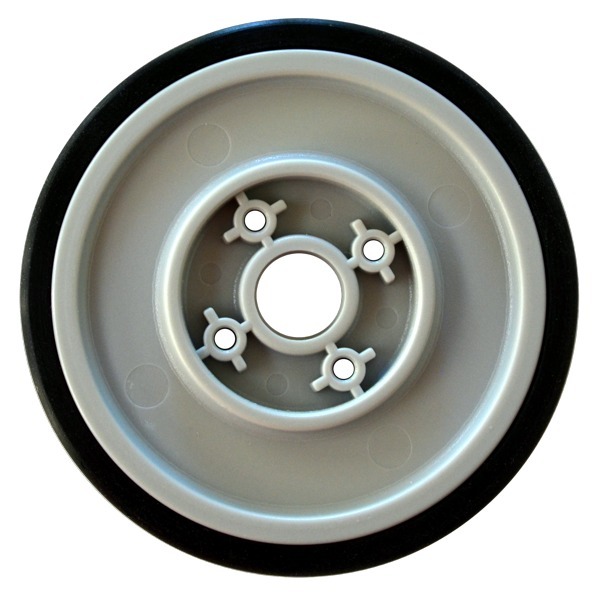 This package includes four plastic wheels and four rubber tires.